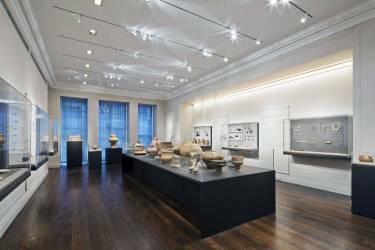 The Institute for the Study of the Ancient World is part of New York University and serves as an international center of critical scholarship. 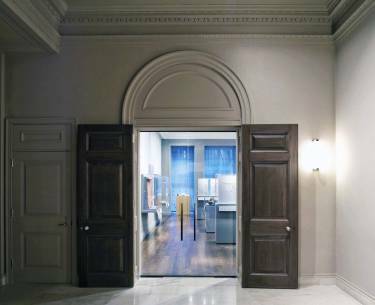 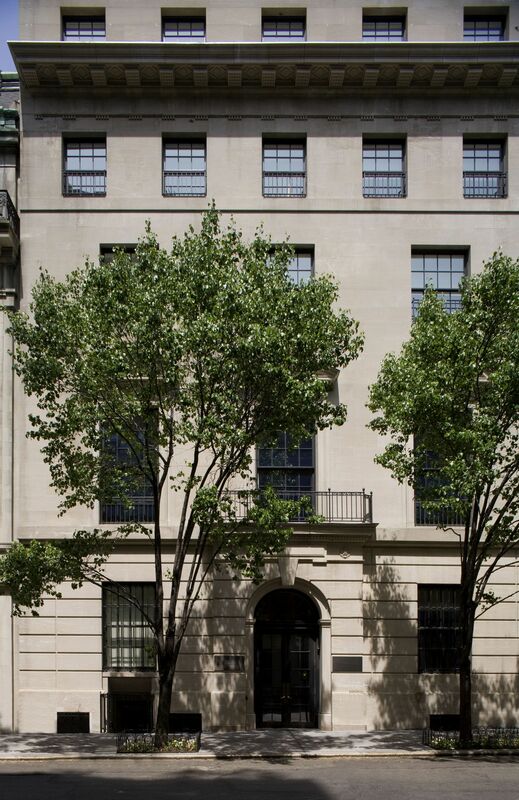 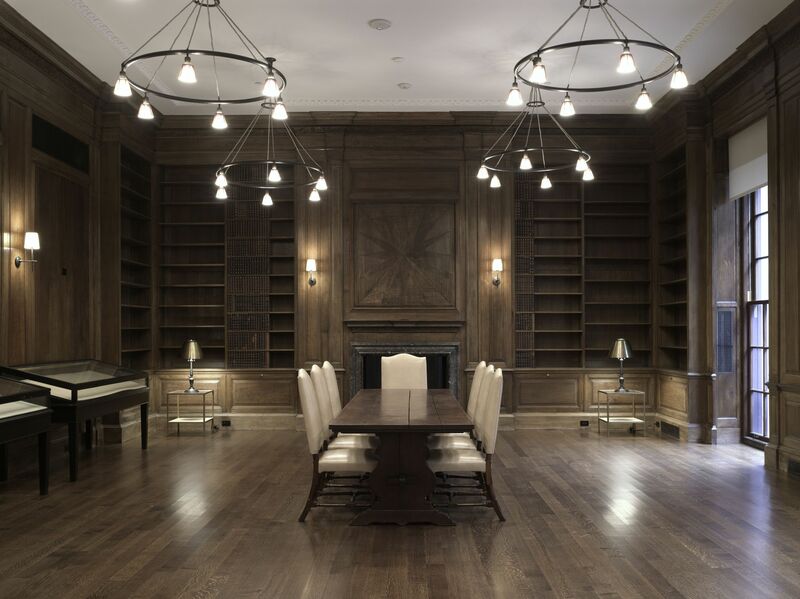 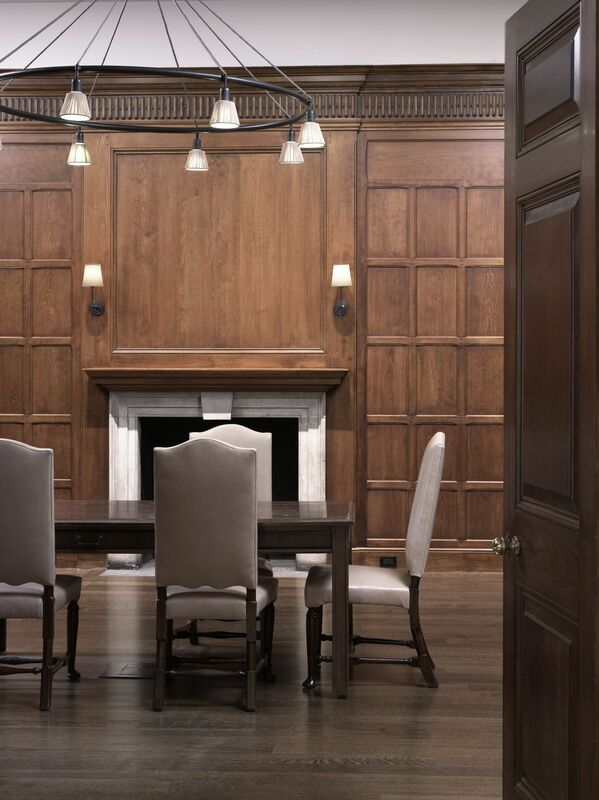 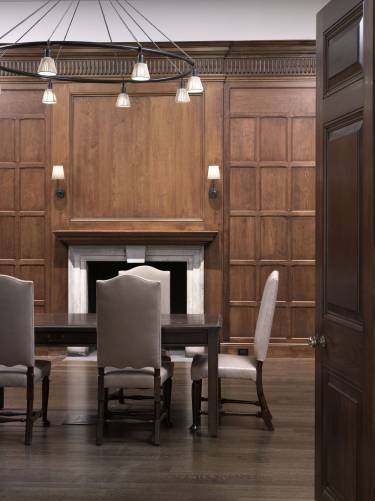 It is located in a 100-year-old, 27,000 sf townhouse on Manhattan’s Upper East Side. 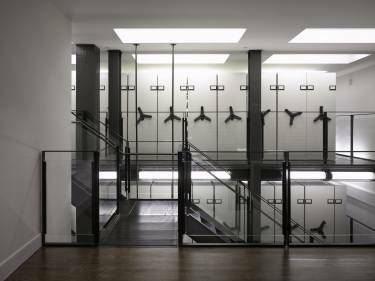 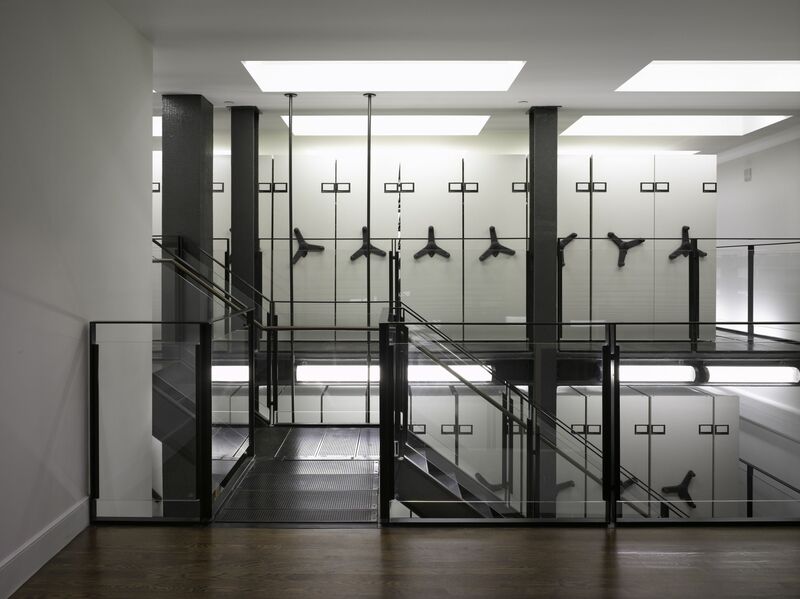 Selldorf Architects’ renovation of the six-story mansion was an archaeological pursuit. 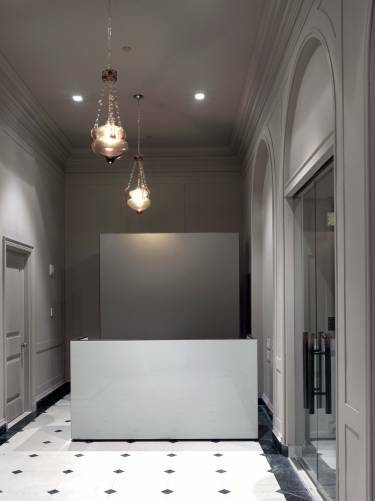 Behind the limestone facade, the building was taken apart and reassembled with extensive new systems added unobtrusively. 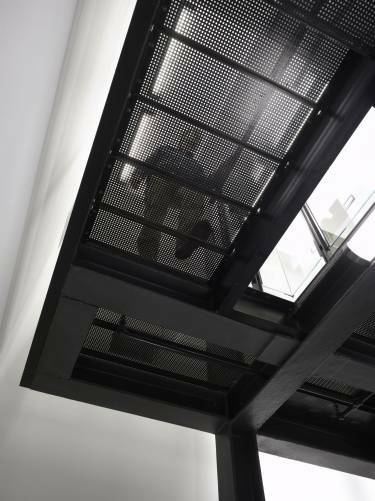 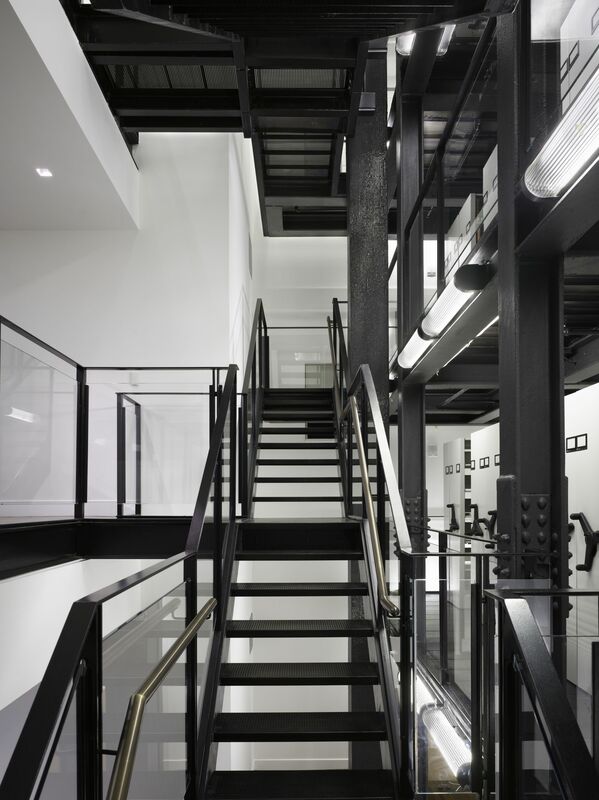 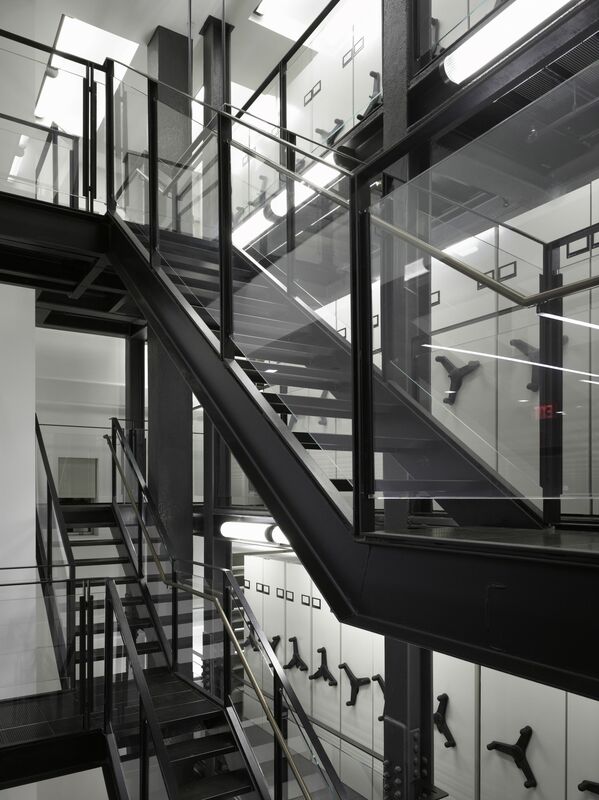 The project was not entirely about disguising modern interventions: the firm inserted a modern four-tiered steel-structure library into an enclosed atrium. 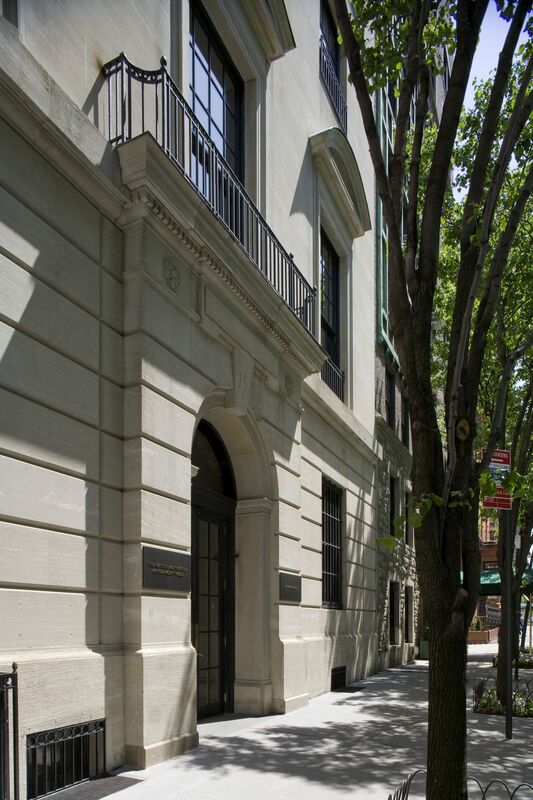 Like the Institute it houses, the building now embraces both the old and the new, with each throwing the other into high relief. 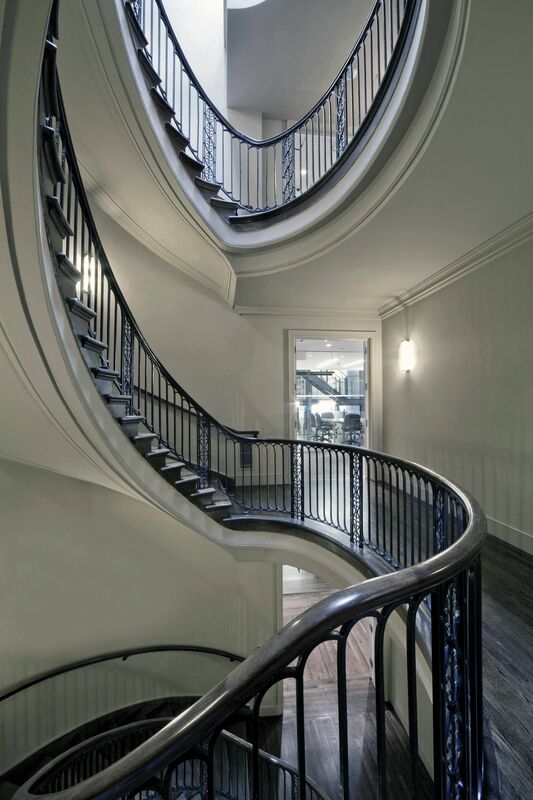 Subtle correspondence between the original curved stairway and the new steel library structure heightens the symbolism.